Mostly all of us have had to call for computer tech support at some time. It’s not very unusual to hear a foreign accent when speaking with a support agent, as there are many data and call centers worldwide. But when the support center calls you or pops up a screen to call them, it may seem odd or suspicious to you. 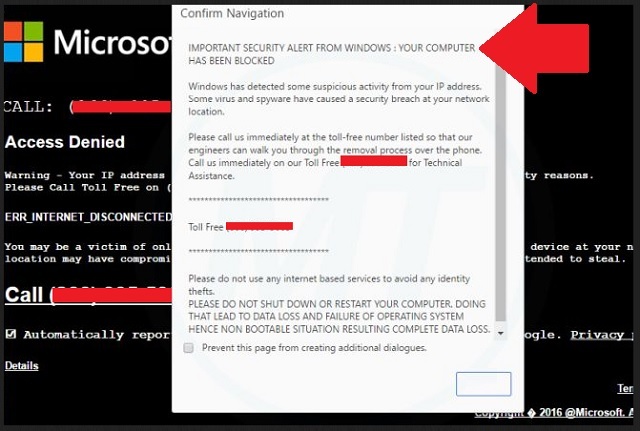 If you have received a pop up screen, or even a phone call from “Microsoft Support” or “Apple Support” then you have become the target of a Support Scam that has been operating for many years from many locations around the globe. It starts when your Internet Browser is redirected or ‘hijacked’ to go to another webpage or pops up a screen that you cannot seem to exit. The image below is a typical pop up on a windows computer. Or you may be redirected to the scammers webpage that tells us the computer has a problem and to call the “Microsoft Support” to fix it. See the image below. This has become a big problem for many people using computers, tablets and smartphones of every make and operating system. 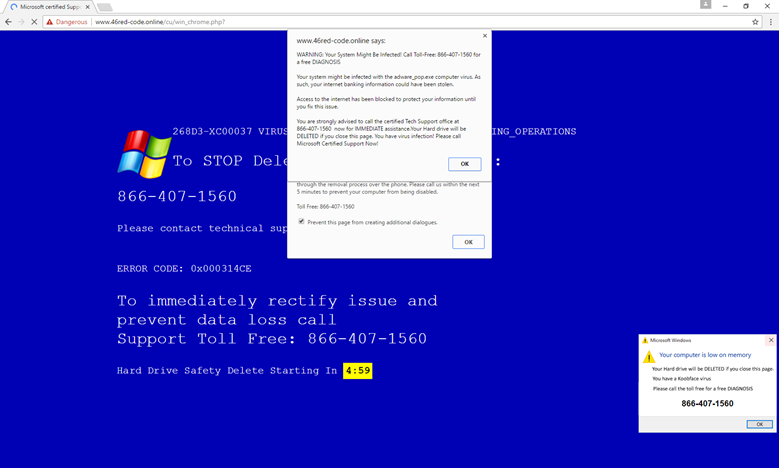 The webpage or pop up will not exit or stop, and some people do call the phone number. The scammers are counting on this, as few people know how to simply close the message. Contact us for instructions on how to close these messages on your specific device . Microsoft has been pursuing these scams for many years and their efforts are finally showing some results. After complaining to many countries that they have identified these scammers, we finally see one of the biggest openly operating call center operations being closed down. 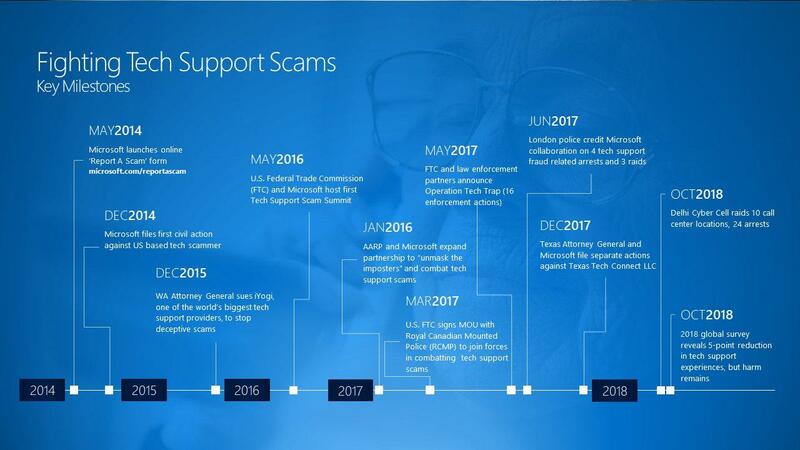 View Microsoft’s Timeline of their efforts to combat the scams. The article below is from TechRepublic and posted to ZD.net on Nov 29th. The content here is used with permission. The Delhi police’s crackdown on tech support call centers came after Microsoft filed legal complaints earlier this year. Microsoft has been collecting customer complaints about tech support scams since 2014, via its “Report a technical support scam” portal. We have a blog post about Ransomware, Spyware, Phishing and Scams. Click below to view. And if you have been a victim of any of these scams, as some of our clients have, then you should have a backup plan so you can recover your computer if it goes very bad. 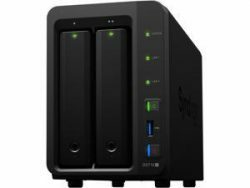 Read about Backup Plans and which one is right for you. Click below to view the post.